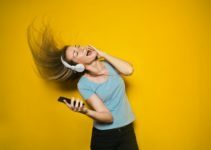 There are many different characteristics of headphones that help them appeal to different people, but in this article, we will focus on just one: noise isolation. Noise isolation is different from noise cancelling. The difference is that isolation is passive, while cancelling is active. In other words, isolating headphones rely on padding and similar attributes to stop noise, while cancelling headphones work against incoming sound signals using built-in electronics. Noise isolation is most useful for times when you want to listen to something without it leaking to the outside world and when you want to reduce the incoming noise. It won’t stop as much sound as a set of noise cancelling headphones, but a set of noise isolating headphones can still block out a significant amount of ambient noise. 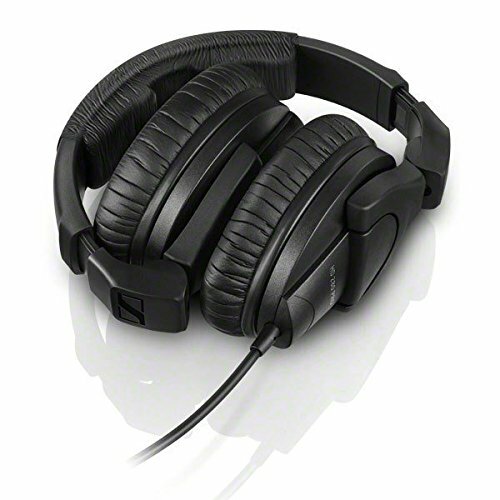 In this article, we will list some of the best noise isolating headphones on the market today. Beyerdynamic is always a leading headphone brand, and noise isolation is no exception. They list for $300, which is about average for a middle market set of headphones. They are rated for up to 35 decibels of noise isolation, which is just about the highest rating on the market. Furthermore, the headphones are extremely comfortable, so they are easy to wear for extended sessions. 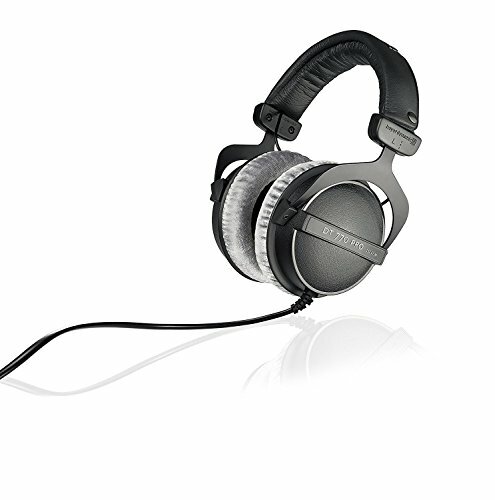 Beyerdynamic is well known for a flat sound, meaning that the headphones introduce little to no distortion in the sound. If anything, the noise levels tilt a little bit bassy. 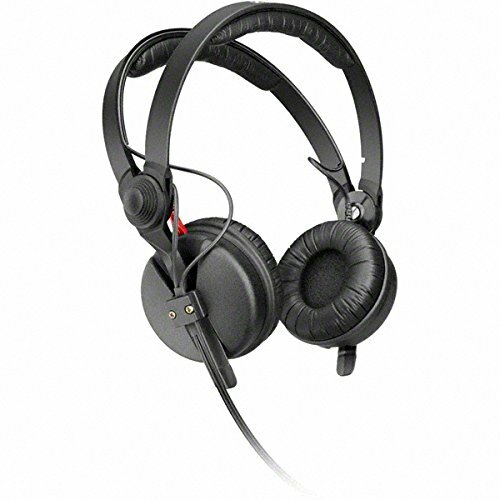 This quality means that the headphones are perfect for mixing or other studio uses, and the price point means regular consumers get access to professional-quality noise isolating headphones. The headphones also have decent soundstage, and that combined with the isolation provides an excellent listening experience. While there may be better noise isolating headphones than these Beyers, they will have difficulty matching the value of the DT770 Pros. One important note- there are a few different versions with different impedance, measured in ohms. Generally, lower impedance is better for mobile devices and laptops, while higher impedance is better for people using amps. Sennheiser is another heavyweight in the world of headphones. Like Beyerdynamic, Sennheiser has a reputation for a mostly flat sound, with perhaps more emphasis on the treble range. They are rated for 30 decibels of isolation, which is a little less than the Beyers. The HD25-1 IIs list for $250. In many respects, they are a little behind the number one pick on this list- less soundstage, less bass, and less isolation. However, they do have one unique advantage- portability. The Senns are built tough and are lightweight, and they also have low impedance. That makes them well-suited for smartphones and mobile music players. They are fairly comfortable, but again, not quite as much as the Beyers. That is misleading, though, because they are not meant to be compared head to head. They serve different roles- the Senns are best for commuting, jogging, and other times when you need portable isolation. They are not for the studio. In their role, they are the best available, and their combination of price and build quality means you have little to fear as far as drops or breaks go. Audio Technica is a very well-known Japanese headphones company, and the M50X is one of their flagship models. It lists for $240. The M50X is rated for 36 decibels of isolation, but one of the best parts of it is that it is not designed to be an isolation specialist. Instead, it just happens to be a very good set of headphones that isolate well. The M50X is a bassy set of headphones. People who like bass will love them. This is not just boosted, “boomy” bass, but real detail and clarity in the sound. They also boast Audio Technica’s signature excellent soundstage. They are very durable and comfortable, and the cables are detachable. The M50X is not weak in mids or trebles, but the bass tends to overshadow them. The isolation capability of the M50X is excellent, and the great bass is a big draw for many people. It is no wonder that this is one of the most popular sets of headphones on the market. They are the best choice for people who want isolation and who really like their headphones to emphasize bass. KRK is a less popular company, but that should not undercut the quality of their headphones. In the case of the KNS-8400, the quality is rather good, especially considering they list for $200. They are rated for 30 decibels of isolation, which is fairly good. The KRK KNS-8400 have a flat sound with almost no color, making them very good for studio purposes. They are also extremely durable, and both the pads and the cord are detachable. That is important news, because those are major failure points for any set of headphones. You can replace them or just keep them out of the way. 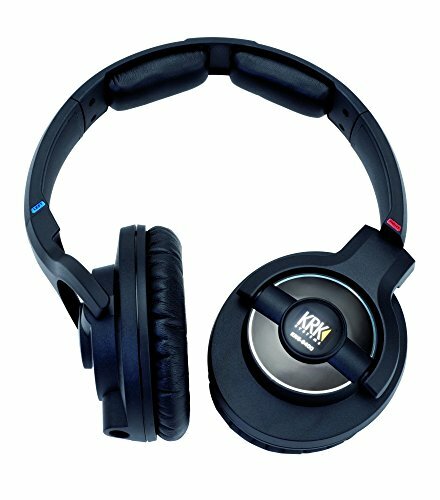 The headphones should last for years, and considering the price, the KNS-8400s have some of the best value on this list, especially for people who do not need the highest levels of isolation. They perform well as workhorse studio headphones that also isolate well. One of their most notable attributes is their comfort- it is very easy to wear them for long sessions, which accentuates just how good they are for the studio. The comfort, clarity, and balance make these the top budget buy in the studio category. Sennheiser makes a second appearance on the list with the budget-level HD-280 model. The HD-280 sells for a startling $100. They can isolate for up to 32 decibels, which is higher than some of the more expensive headphones on this list. They are also fairly comfortable, if a little tight. The HD-280s are foldable, which is always a nice feature to have. Moreover, they are one of the more flat and balanced sets of headphones on this list– that is exactly what Sennheiser does. However, the price does come with some drawbacks. The headphones are not particularly durable, and they also do not have much in the way of soundstage. They are perfect for an entry point to the isolation experience or just good-quality headphones in general. If you are sitting on the fence and unwilling to spend any money on headphones, then this is the model that will change your mind. They provide excellent value and show you what good headphones can be. 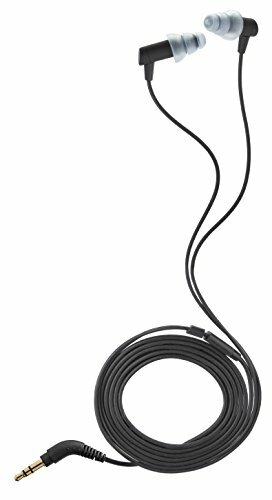 The HF5s from Etymotic Research are actually in-ear headphones, or earbuds. That enhances their ability to isolate noise. They list for $150. There are several different plastic or foam tips that come with the buds, and depending on which one you use, the isolation level is 35 to 42 decibels. That is the best on the market. The decibel scale is a logarithmic scale, so that small edge is actually a huge difference. They are not very durable, and they do lack some power. That particularly hurts the bass end of the spectrum. The HF5s do have a lot of detail in the sound, and the fact that they are in-ear makes for a very absorbing experience. The value in these earbuds is rather good. If you like bass, however, then you should look on to the next entry on the list. Earbuds do provide excellent isolation. Its most notable feature is the clarity of the sound and the sheer power of its isolation. These earbuds top out at 37 decibels of isolation, which is still excellent even if it comes send to the HF5s in the number six spot. 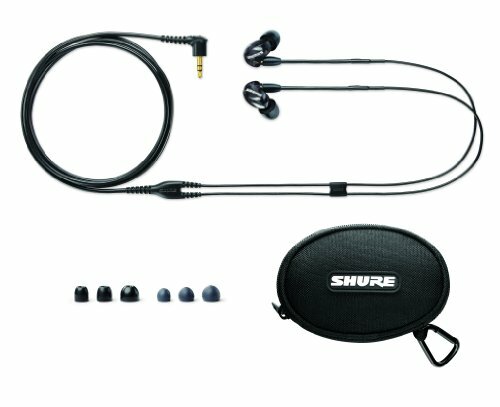 Shure is a popular brand in the earbud space, and the SE215s show why. They combine great isolation with a fun sound balance that gives a little extra punch to the bass without sacrificing clarity. 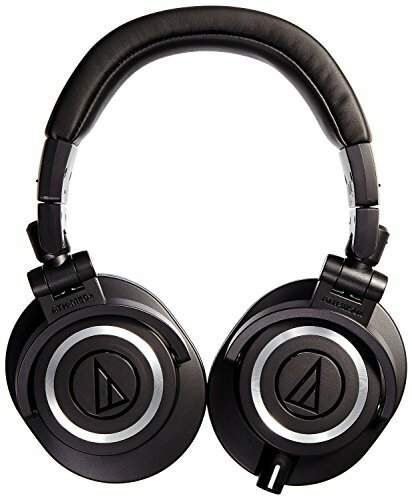 The SE215s are durable, which is good considering that they list for $200. There are many different tips that fit Shure, so you should shop around and find the one that is comfortable for you. 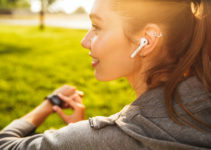 They should stay in your ear even when you jog, so you can use them as portable earbuds as well as for home use. If you have any interest in bass, then you should pick these Shures if you want noise isolating earbuds. These seven headphone models are not just good at noise isolation. They each offer something else, whether it’s a special featureset, a good “house sound,” good value, or some other advantage. Although we ranked them, your personal ranking of these headphones will depend on how much you care about the various possible attributes of headphones. Read through these descriptions and decide which ones seem most suitable for you. It is important to try to get your hands on these before you buy them, because you can never be sure how they will feel and sound to you. That is why buying online can sometimes be a mistake. All the reviews and descriptions in the world can’t tell you exactly how you will experience any particular set of headphones. This list should give you enough detailed information to know where to look, because you can interpret the descriptions in accordance with your own interests and preferences. 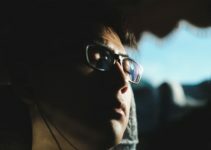 Whether you are an experienced buyer or just a curious first-timer, you can learn a lot from this list that will help inform your decision about noise isolation and headphones.